The National Collegiate Dodgeball Association, Inc. (NCDA) is a 501(c)(3) nonprofit organization of dodgeball clubs and student organizations of North American colleges and universities, a governing body for collegiate dodgeball. The League was founded on April 9, 2005, when Nationals was first hosted. 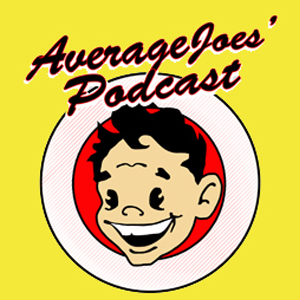 We recognize that there are many different and varied rulesets in dodgeball. The NCDA’s brand of dodgeball is a large scale 12 on 12 contest on a basketball sized court, played with rubber dodgeballs and a competitive ruleset which includes a neutral zone. Slightly underinflated rubber playground balls (while still retaining their ability to bounce) allow collegiate student athletes to grip and squeeze the ball, in order to introduce significant spin and speed to the throw. Many teams are proudly coed. The NCDA is student operated and managed, with a few alumni mixed in to provide content writing, legal counsel, and reliable officiating. Captains and Club Officers of NCDA Member Teams decide the direction of the organization with majority votes, ranging from rule changes to policy making to National Championship scheduling. Our home site, NCDAdodgeball.com, is our online central headquarters, lovingly managed by our capable staff. 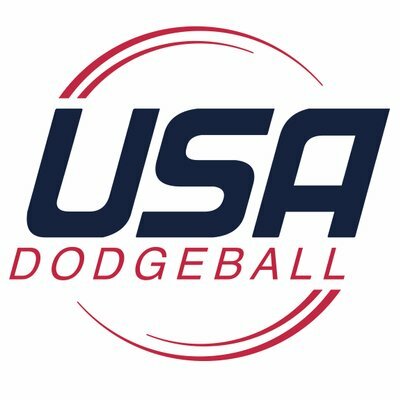 Play a dodgeball match under the NCDA ruleset against another registered student organization or club sport (this need not be a current Member Team, so two Upcoming Teams may play each other to attain NCDA Member Team status). We’d love to hear from you and help out in any way that we can!